One of my favourite posts to read are the 'This week I...' posts that a lot of people are doing at the moment. Us humans are very nosy so I know I'm not alone in my love for these type of posts. I love reading's Becca's This Week I... posts the most, she does them every Sunday, I'd definitely recommend following her. My life at the moment isn't anywhere near exciting enough to do this kind of post every week so I thought I'd replace my monthly non beauty favourites post with this. It's a quick way to sum up my month, what I've been up to and what I've been loving. I really hope you enjoy this new monthly post! ...have been making some lifestyle changes. This month something just clicked in my head, for some reason or another I just wanted to make some lifestyle changes. I wanted to eat better and be more active, I've been doing so for over a week now, quite successfully. For me eating better and exercising more isn't about losing weight, I just want to be healthy. I can't really do much exercise at the moment, I've got to wait for my surgeon to tell what I can and can't do. For now though I'm eating more fruit and vegetables, starting to eat less sugary snacks and I've been doing 30-60 minutes of exercise everyday. Above are some healthier snacks I've been having (they are better than chocolate!) 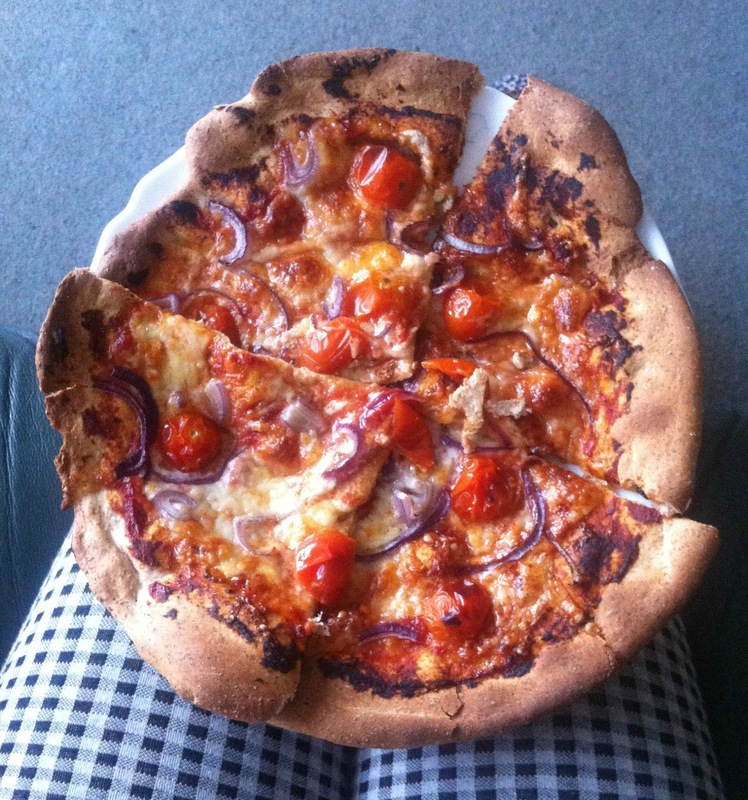 and a pizza I made with brown flour topped with cherry tomatoes, mozzarella, red onion and cheese. ...have been going for more walks. Like I said I'm trying to be more active so I either go for a 30 minute walk once a day or I go on the Wii Fit for 30 minutes, or sometimes both! 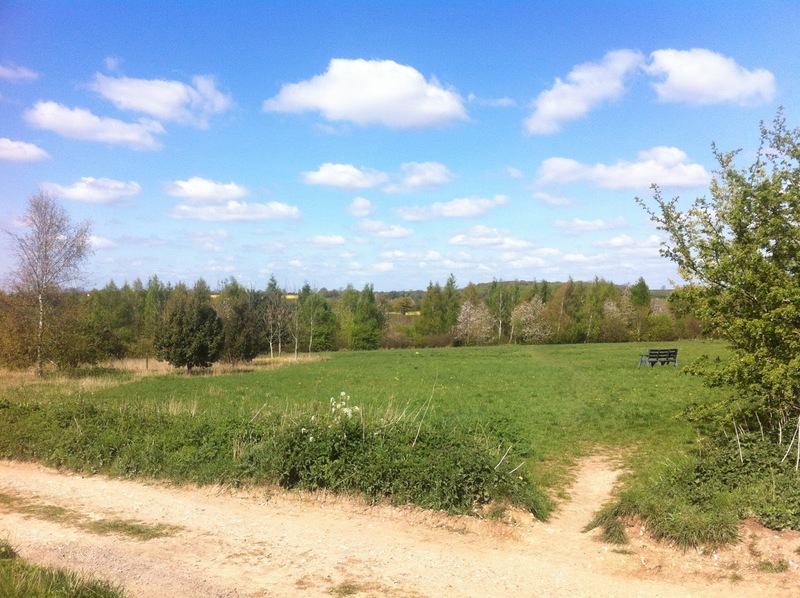 The weather is generally getting better as well so I'm loving going on walks. 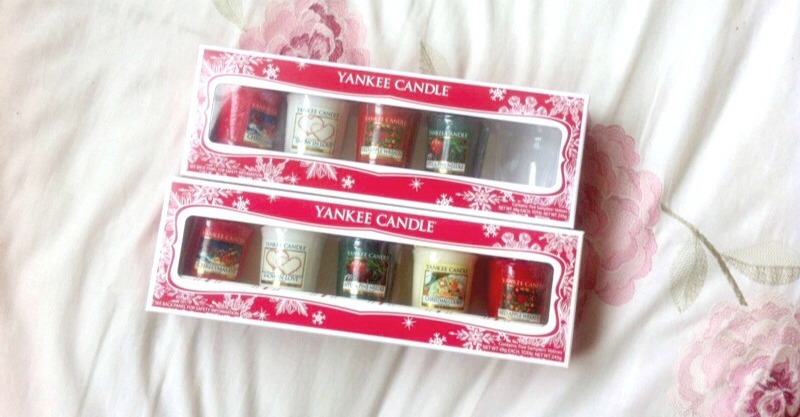 ...discovered that I've got loads of Christmas Yankee Candles left! I was having a bit of a clear out in my bedroom and I came across 9 Christmas Yankee Candles, I can't believe I have only used one so far. I'm slowly burning them all now though, I might save a few for this Autumn/Winter though as some are a bit too strong for Spring and Summer! ...have been wanting new clothes. Despite the fact that my wardrobe is completely full now I have been wanting to buy lots of new clothes! I've much managed to restrain myself so far but I am going to Primark on Sunday for the first time in about 7 months so I think I'll be having to reorganise my wardrobe to find space for new clothes. ...have been obsessed with Minion Rush. My Mum got me hooked on this, I'm not one to become addicted to a game on my phone but I can't stop playing this! It would seem that I'm pretty good at it as well, which is probably why I'm continuing to play it so much. Every Sunday now I cook dinner for my family, my love for cooking and baking has really grown so I'm loving finding new recipes to make. My favourite place to look for recipes is the app Yummly, it has SO many on it and you can save your favourites as well so you can go back to them at a later date. I made Chicken Chow Mein, Spring Rolls and some Almond Biscuits the other day for my family and I got all the recipes from Yummly! What has been the highlight of this month for you? 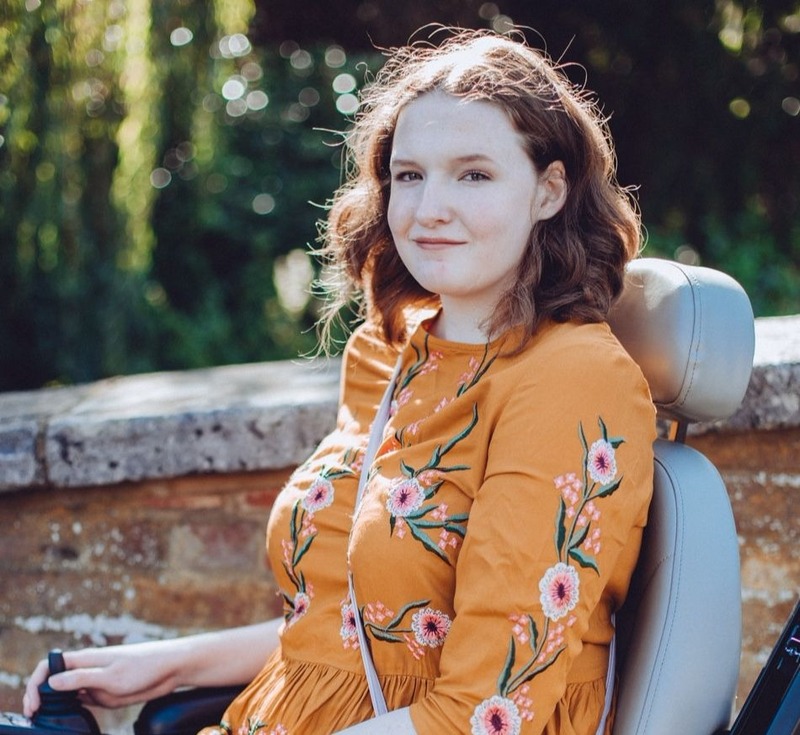 The Company Style Blogger Awards Nominations close tomorrow, if you enjoy reading my blog I'd be SO SO happy if you nominated me for 'Best Teen Style Blogger!' You can nominate me here. I really like this style of post. Good luck with staying on track with being a bit healthier, it sounds like you're off to a great start. Also, I've never heard of Yummly so I'm definitely going to be checking that out. Thanks. Great, glad you like it! Thanks, I think I'm doing better than I expected so far, I think it's just about finding healthy foods that you enjoy eating :) Definitely check it out!